Expert procrastinator that I am, I have a never-ending list of things I want to do and places I want to go that I take a million years to get around to actually doing. 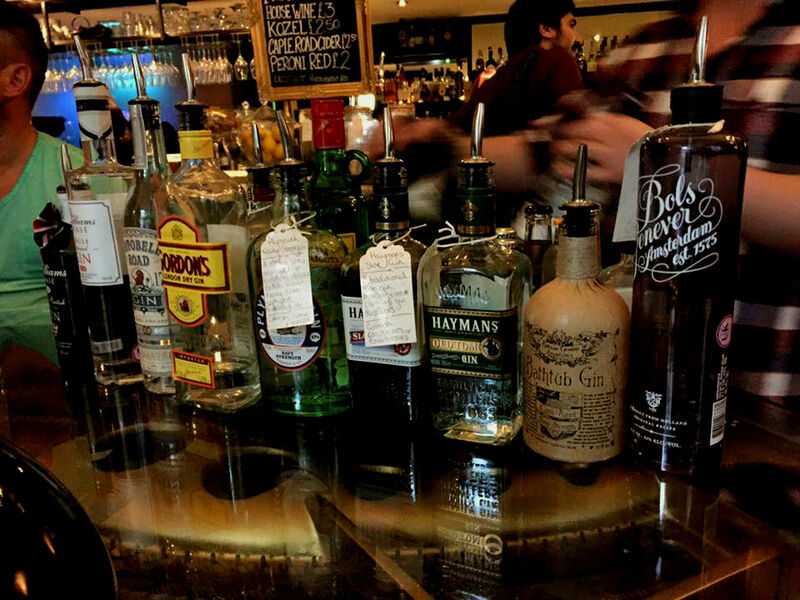 This week that list became one item shorter, when I attended the legendary gin tasting at Lazy Lounge. 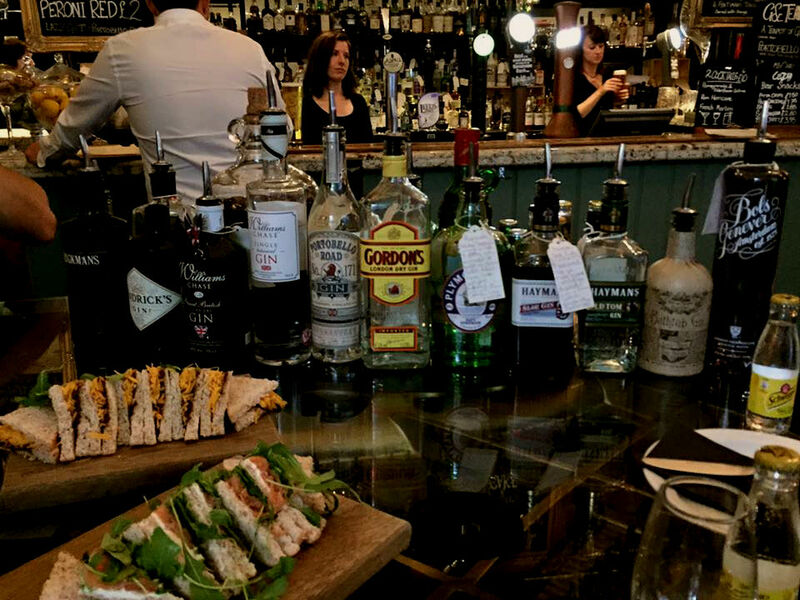 The session was led by Tom, Lazy Lounge’s owner and resident gin expert. This was a promising start; I mean, this guy has managed make drinking gin into an actual occupation, and is therefore clearly a genius. He didn’t let us down – aside from telling us about each individual gin we tried (and there were a lot), we were also treated to a brief history of gin, covering its beginnings in Holland where the English first encountered it, the evolution of the distilling process and the 18th century ‘gin craze’ – bet you didn’t learn about that in GCSE History. 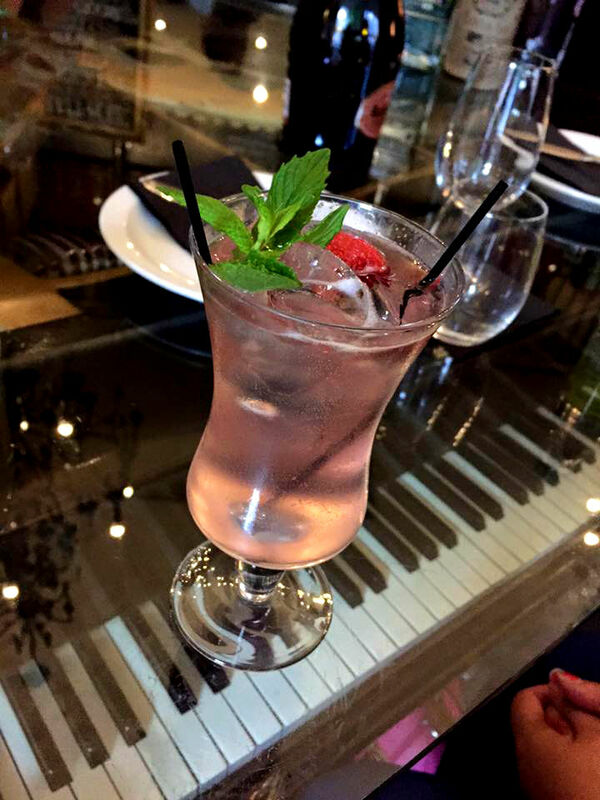 Gin isn’t originally from England – the English discovered it in Holland during the Thirty Years’ War when they saw the Dutch soldiers drinking it for morale and decided to do the same. This is where the saying ‘Dutch courage’ comes from. Juniper, the essential ingredient of gin, was believed to cure the plague; doctors took to wearing masks featuring a huge beak stuffed with juniper berries. The 18th century saw Britain gripped by the ‘gin craze’ – crime, prostitution and mortality rates rose, and only 1 in 6 children survived past the age of 4 (ok, that fact may be lacking the fun). It’s estimated that gin was responsible for as many deaths as the plague (that one too). My memory became a little hazy as we progressed through the gins, but I think the final count came to about 12. Before you judge my alcohol tolerance harshly, it’s worth mentioning that it was only after the 4th sample that Tom realised he’d been serving us wine measures instead of gin measures. Yikes. A few stood out through the fog anyway, my favourites being Old Tom, Xoriguer and Portobello Road. I also tried sloe gin for the first time, and we had a lovely raspberry-infused gin that went beautifully with elderflower tonic. Tom also gave us a quick lesson on tonic water; Schweppes is most bars’ go-to tonic, but I’ve always hated the bitter aftertaste. Turns out this is caused by the artificial sweetener that Schweppes use as a cheap alternative to sugar, and you can avoid it just by upgrading your tonic. 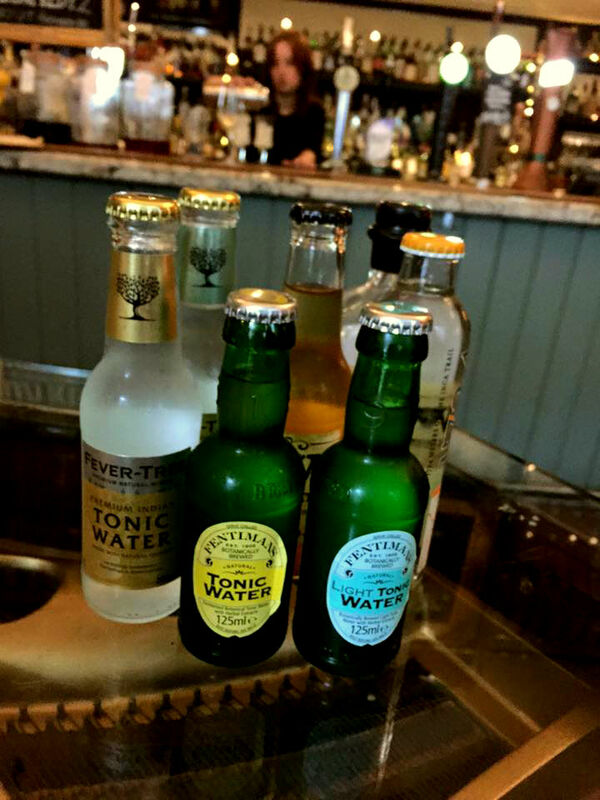 We tried Fever Tree, which I believe I’ve had before at Town Street Tavern in Horsforth, and the difference was incredible. If you’ve tried a G&T and think you don’t like gin, chances are cheap tonic is your real enemy!